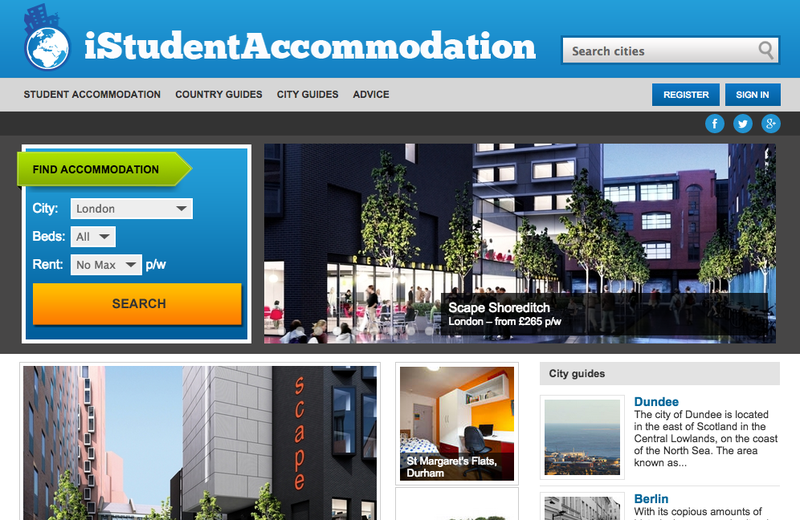 Advertise on iStudentAccommodation.com for just £75! 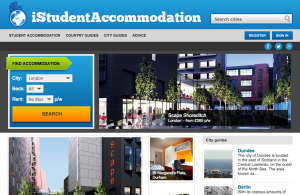 iStudentAccommodation.com is our search portal for luxury student accommodation in the UK, Continental Europe and Australia. We are currently offering private student accommodation providers a standard listing on iStudentAccommodation.com until 31 October 2015 for just £75 + VAT per residence. Find out more about advertising opportunities on the site, and contact us to take advantage of this limited time offer. One Response to Advertise on iStudentAccommodation.com for just £75!